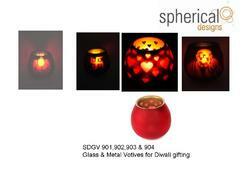 Offering you a complete choice of products which include metal votive, wooden lamp bases with shades, glass and metal votive, glass votive, metal candle pillar gifts and metal candle stands. 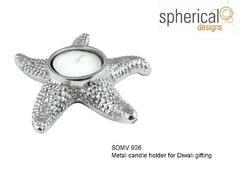 With the extensive industry knowledge in this domain, we have been able in offering high quality Metal Votive to our valued clients. These products are available in modern designs, patterns and colors. 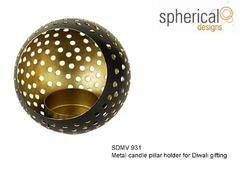 Superior in quality, these are creative and stylish in look and add a touch of sophistication to the decoration. These products are available in various sizes and specifications. Moreover, we are offering these products at leading market price. 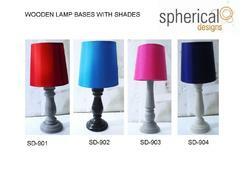 We are a leading firm engaged in providing a wide range of Wooden Lamp Bases with Shades. For meeting the industry quality standards, we make sure that these are manufactured by using top notch technologies and high quality raw material. The finishing of offered range of products is done with branded polish and varnish, which results into long lasting shine. 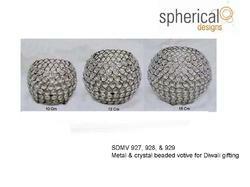 Further, we are able to offer these products in various attractive designs and patterns at leading market price. 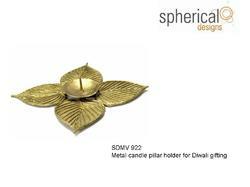 For the purpose of giving maximum satisfaction to our valued clients, we are engaged in offering the finest quality Metal Votive in the market. We are offering these products in the market at the leading market price; the offered products are available in various sizes, design and patterns. These products are known for their commendable strength, durability and world class quality. Moreover, we deliver these products within promised period of time. 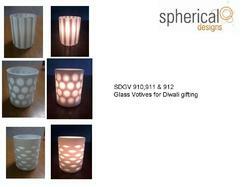 By keeping track of the ongoing market development, we are engaged in offering a wide array of Glass Votive to our valuable customers. These products are designed using the best quality raw material and sophisticated technology in accordance with the defined industry norms. Apart from this, the offered range of products can be availed from us at pocket friendly prices. These products are tested on various parameters to ensure durability and flawlessness. 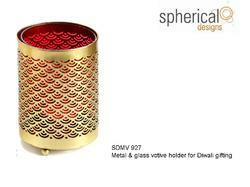 Looking for Diwali Corporate Gifts ?